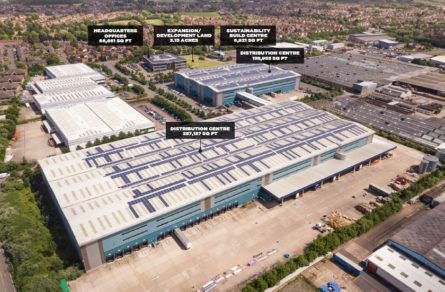 Commercial agents at Harris Lamb have been appointed to market one of the largest industrial development sites in Birmingham as work is now underway on a new link road to service the estate. 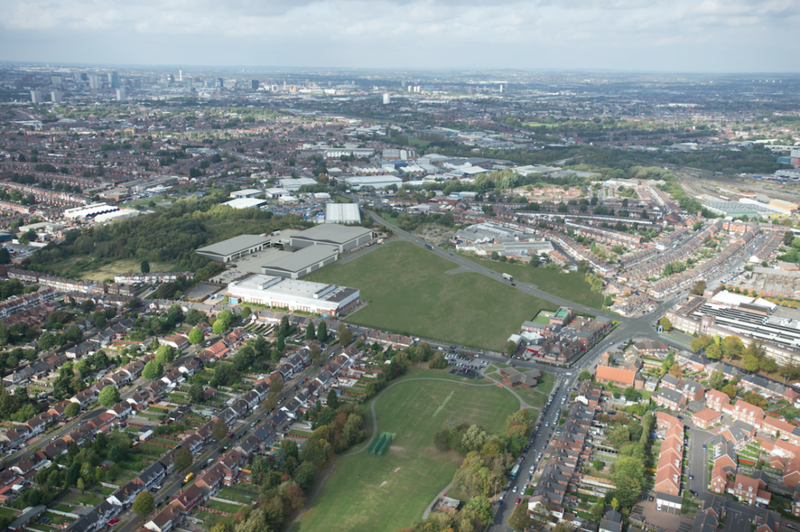 Extending to 19 acres, Mucklow Park Tyseley will offer design and build opportunities ranging from 50,000 sq ft to 110,000 sq ft as the region cements its reputation as the UK’s manufacturing hub. 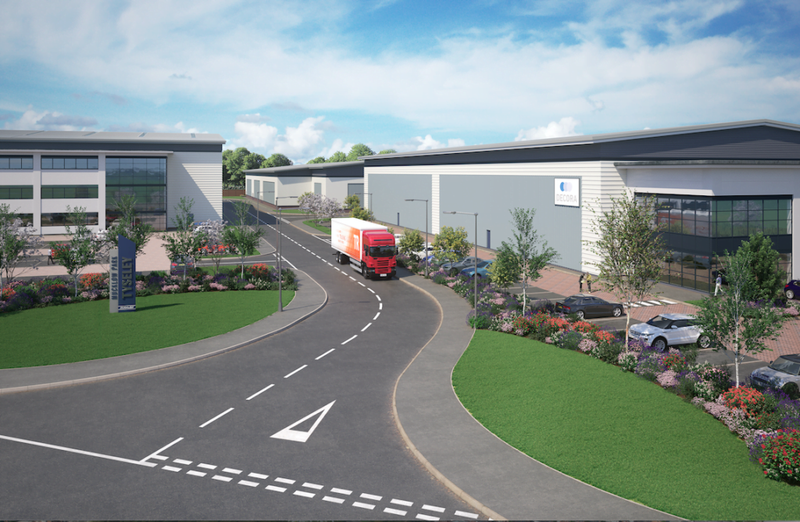 Neil Slade, of Harris Lamb’s award-winning Agency team, said: “This is one of the most exciting developments within the Midlands, and is being launched in response to the increased demand from local suppliers seeking modern, bespoke manufacturing facilities at the heart of the country. “Construction work is underway on the brand new link road, the Battery Way Extension, which connects the A41 Warwick Road to Reddings Lane and has led to greater prominence and accessibility to the site, which is now ready for launch. “The specifications of the park have been carefully planned to make it the optimum site for the manufacturing and logistics sector. The built-to-suit units will be of a high specification to achieve BREEAM ‘Very Good’ status and the site will have a power capacity of more than 5MVA to best service production facilities,” he said. 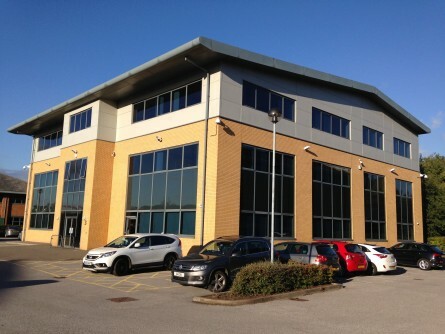 Completed buildings are expected to be ready for occupation within 12 – 15 months of agreement of terms with an occupier, with each being tailored to suit the tenant’s requirements. 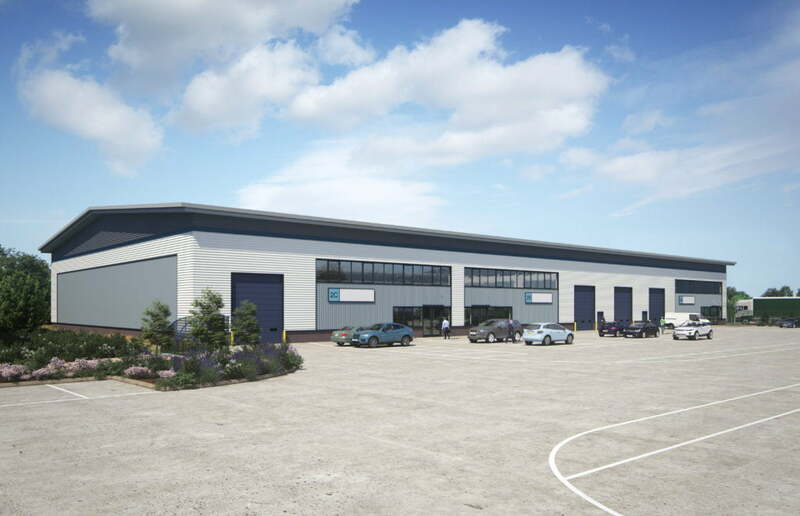 Neil added: “Mucklow’s professional team will work directly with occupiers throughout the design-and-build process, undertaking full design and fit-out within the warehouse and production area and office spaces to ensure a cost-effective and seamless transition to each new facility. 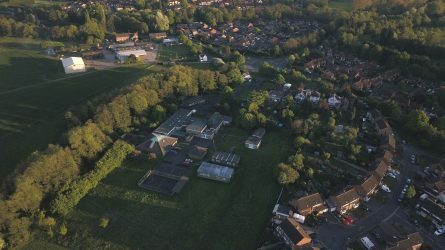 “We are already in talks with a number of interested parties regarding opportunities at the park, with the first pre-let to be announced in the coming weeks alongside exciting news as to speculative build onsite,” he said. 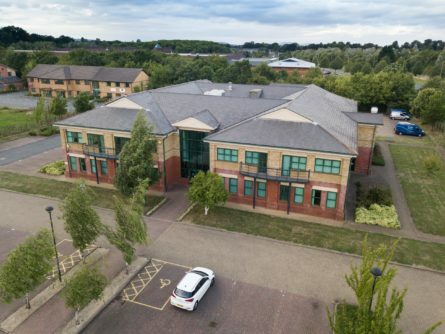 Harris Lamb has been appointed along with JLL to market the site. The team can be contacted on 0121 455 9455.